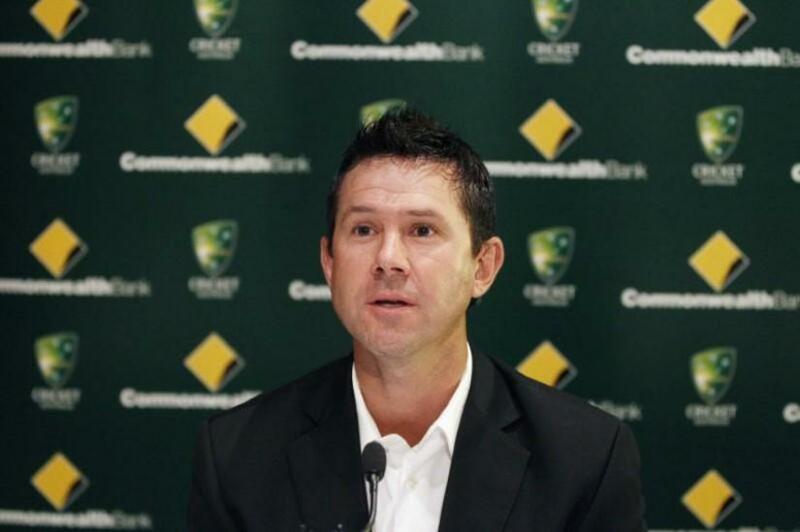 Australia's new assistant coach Ricky Ponting believes the inclusion of Steve Smith and David Warner will help the nation shrug off a woeful run of form in one-day cricket and transform them into genuine contenders at the World Cup in England. Smith and Warner's ball-tampering bans expire on March 29 and though the pair are struggling with elbow injuries, former captain Ponting said the presence of Australia's two top batsmen in England would boost their hopes of back-to-back titles. More pain might be in store for Finch's squad in India this month where they will take on the world number two without first-choice bowlers Mitchell Starc and Josh Hazlewood. The UAE tour's dates are yet to be fixed but Smith and Warner's suspensions will rule them out for at least part of the series, leaving them to try to find form in the Indian Premier League which starts on March 23.